According to Wards Auto, GM’s senior vice president of Global Purchasing and Supply Chain, Steve Kiefer, confirmed the manufacturer’s focus on offering diesel engines for a variety of its vehicles. This strategic move allows GM to step into the blank space that Volkswagen left behind in the aftermath of the recent diesel disaster. GM seems to be a stellar alternative for former fans of Volkswagen diesel models. Its current diesel engines both appease CAFE (Corporate Average Fuel Economy) requirements and push the boundaries for diesel fuel efficiency: the 2017 Cruze Diesel achieved a 52 MPG highway fuel economy rating from the EPA. Besides the Cruze Diesel, GM is set to deliver diesel capability for two of its other popular models: the 2018 GMC Terrain and the 2018 Chevrolet Equinox. Both the 2018 GMC Terrain and 2018 Chevrolet Equinox are this year’s nominees for the annual North American “Utility of the Year” award. 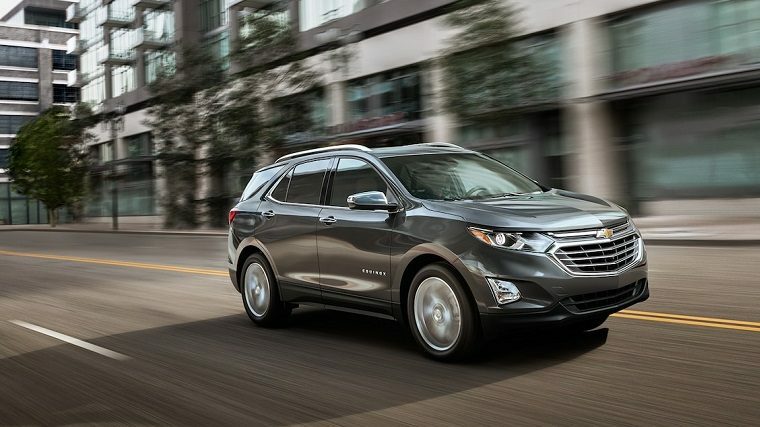 In addition, both the Equinox and Terrain showed solid sales results for July of this year. Equinox sales increased 4% this past month, making July 2017 this model’s best July sales performance to date. 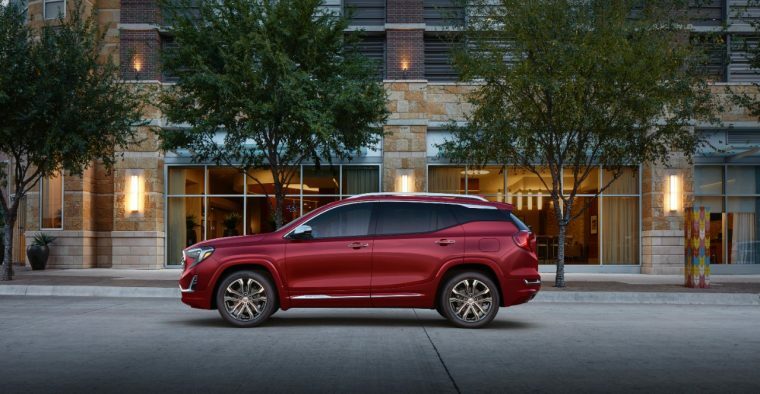 The GMC Terrain also boasted a sales increase this past month. U.S.-based sales totaled 5,721, significantly higher than last month’s achievement of 5,464. GM’s diesel capacity for the 2018 Terrain and Equinox causes the brand to stand out from the competition yet again. Despite the growing consumer trend in crossovers, other major manufacturers have yet to provide diesel options for their crossover vehicles. These two crossovers’ diesel versions are just the beginning of the brand’s emphasis on diesel engines, however. Steve Kiefer also implied that more choices for diesel will soon materialize in a spectrum of GM vehicle segments. Stay tuned for more details about GM’s diesel-fueled endeavor.